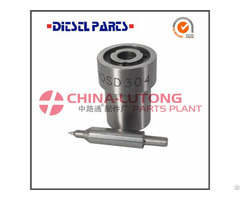 # diesel auto power injector nozzle, power injector nozzle, fuel injector nozzles, # automatic nozzle fuel pump, buy nozzles online, cummins injectors or nozzles, diesel engine pump nozzle Item name: Diesel Common rail injector nozzle OEM: 9L6884 Stamping No. 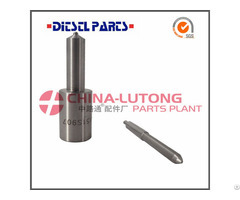 :9L6884 Car Make: CAT Fit for Injector : Body Material:Steel Stroke:6 Stroke Cylinder: Multi-cylinder Whatsapp: 008613850268933 Shary(AT)china-lutong.net China-Lutong Nozzles are designed to withstand the heavy demands of today’s diesel engines. On average, a diesel nozzle fires 1, 000 times per minute, so precision and durability are important features. 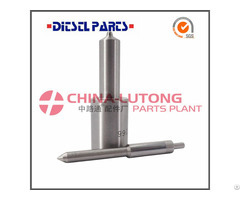 Each China-Lutong Nozzle is engineered for exacting precision and durability, to deliver a long, reliable service life for consistently superior diesel engine performance.